800W be quiet! 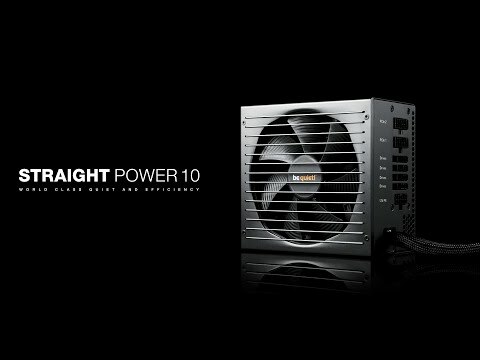 Straight Power 10, Hybrid Modular, 80 PLUS Gold, SLI/CrossFire, Quad Rail, 65A, 135mm Fan, ATX PSU is rated 5.0 out of 5 by 1. Rated 5 out of 5 by mellington from Great PSU Quiet and simple to install, modular design makes the internal cabling nice and simple!